Applications for the 2017-18 Universtiy Grants Academy (UGA) are now available and due by Nov. 6, at 5 p.m. 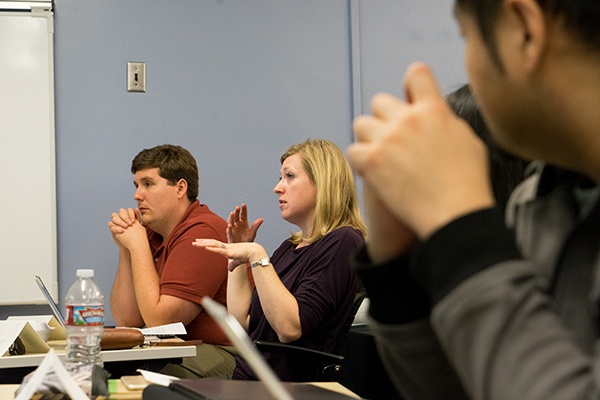 The UGA supports faculty members from across the campus through the process of writing a substantial external grant proposal to fund their research, scholarship or creative activity (RSCA). 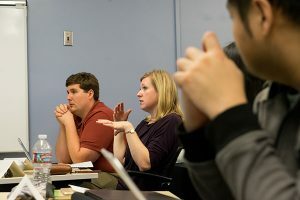 The UGA is a developmental experience designed for faculty members new to external grant-writing. Tenured/tenure track (T/TT) faculty who have not yet received major external grants are eligible to apply. Faculty members developing proposals to fund their research, their scholarly endeavors or their creative activity work will have priority, but those seeking other types of extramural grants (e.g., training grants or program or curriculum development) may be considered if space permits. Individualized coaching to support the completion and submission of an external grant proposal. Applications are due to the Office of Research by November 6, 2017 by 5:00pm. 1-2 pages introducing the problem or issue being targeted and why the problem is important. Fit of faculty interests and needs with the goals of the UGA. If you have questions about whether your project would be categorized as RSCA, consult with your chair, your college’s Associate Dean for Research (or relevant contact), and/or your college’s RSCA metrics. 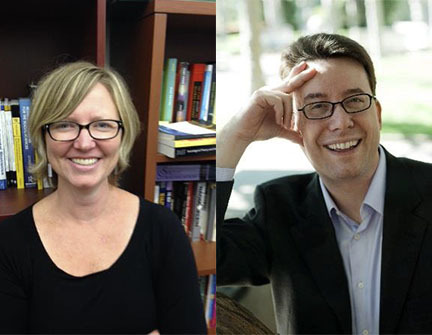 You may also email the Associate Dean for Research in the Office of Research at SJSU, Gilles Muller (gilles.muller@sjsu.edu) or the Assistant Vice President for Faculty Development, Amy Strage (amy.strage@sjsu.edu). The 2016 Spartans Supporting Spartans campaign started in March, with SJSU staff and faculty from all divisions invited to donate to University Advancement. The theme again this year is “My Grounds For Giving at SJSU” and Spartans Supporting Spartans committee members will be hosting coffee breaks around campus, with free coffee and snacks for faculty and staff. Donations support such programs as Research, Scholarship and Creative Activity; SJSU’s General Scholarship Fund; Support Our Staff Scholarship Fund; or donors can select any program or fund they want to support. Those who make one-time donation of at least $53 or enroll in payroll deductions to donate $5 or more a month will receive a t-shirt. Last year, 36 percent of donors were from Academic Affairs and 64 percent of overall donations benefited students directly. 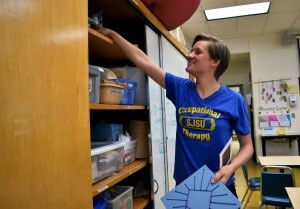 Last year’s Support Our Staff Scholarship Fund received enough donations to give five $500 scholarships to San Jose State staff members who are completing a degree at SJSU. Amy Leisenring, left, and Matt Spangler will present at the College of Social Sciences Dean’s Symposium Nov. 18. The College of Social Sciences Applied Research Center will host the College of Social Sciences Dean’s Symposium, on Wed., Nov. 18, from 4-6 p.m. in the Central Classroom Building 100. 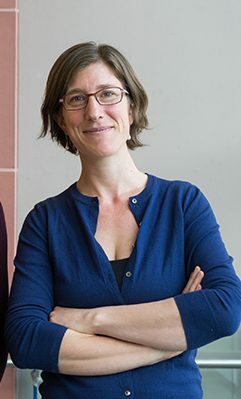 Amy Leisenring, an associate professor of sociology and interdisciplinary social sciences will present “Factors that Shape Parental Engagement in Low-Income Elementary Schools: Results from a Communtiy-based Research Project,” with her student Saul Zepeda. Students enrolled in Leisenring’s spring 2015 Advanced Qualitative Research Methods worked in collaboration with CommUniverCity (a partnership with the university and the city of San Jose) to research what factors shaped parental involvement in low-income school districts. During the presentation, she and Zepeda wil share central findings and discuss their implications. Spangler will discuss how the Irish Modern Dance Theatre members held dance workshops with refugees and asylum seekers at Dublin’s Centre for the Care of Survivors of Torture in 2003 that led to notable performances. The event is open to the campus community; light refreshments will be served. Panelists will include faculty colleagues as well as AEC staff. The conversation will include best practices and lessons learned, as panelists and participants discuss ways to “reach and teach” all of SJSU students. Lunch provided. RSVP by Nov. 20.